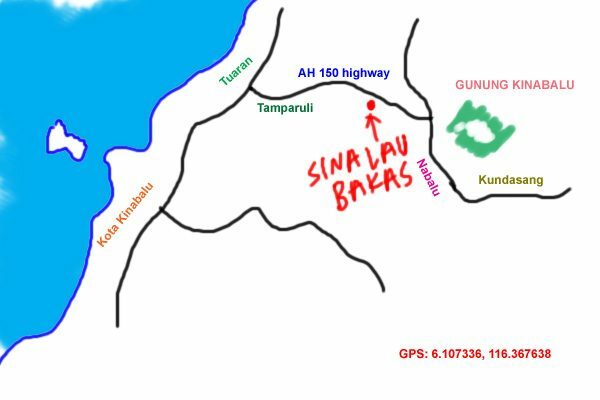 If you’re at Sabah traveling from Kota Kinabalu to the Kinabalu Park or Kundasang, the only sane ground road to get there involves driving a long stretch of winding hilly road that is a dream to any motorcyclist (especially those who’re stuck driving a beat up rental Perodua Viva). 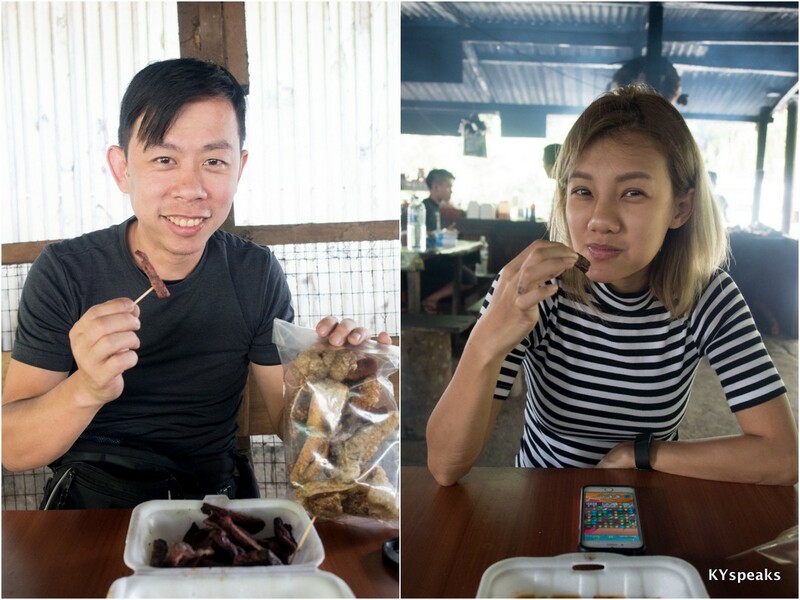 On this road you’ll come across a few road side stalls that is really, really smokey, and that’s where you’ll find one of the must-try indigenous Dusun food for those who consume non-halal food – Sinalau Bakas. 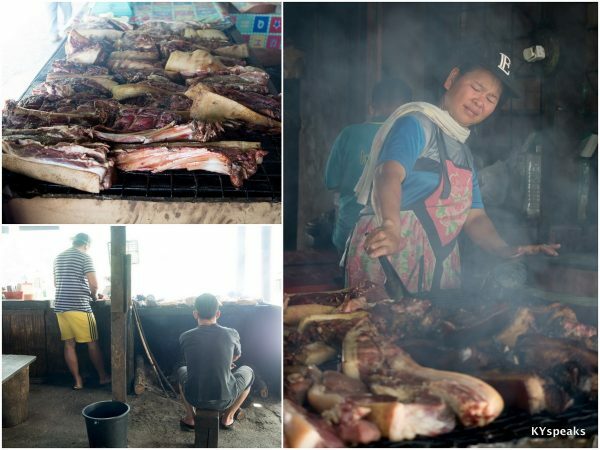 In the local language, Sinalau Bakas translate to smoked wild boar, and the dish is simple as it sounds – slabs of marinated wild boar meat smoked on an open BBQ pit, with the operator usually flipping those glorious meat while squinting or seated on a small “bangku” fanning the wood fire below. The meat is usually only transferred to direct heat for cooking once you make your order, which means you’ll get it freshly prepared, and that usually involves some wait time of 10-15 minutes or longer. The meat is very spicy in a traditional herbal way while not overly tough like you’d expect from wild boar. Get chunks with a fattier cut if you like it more tender. 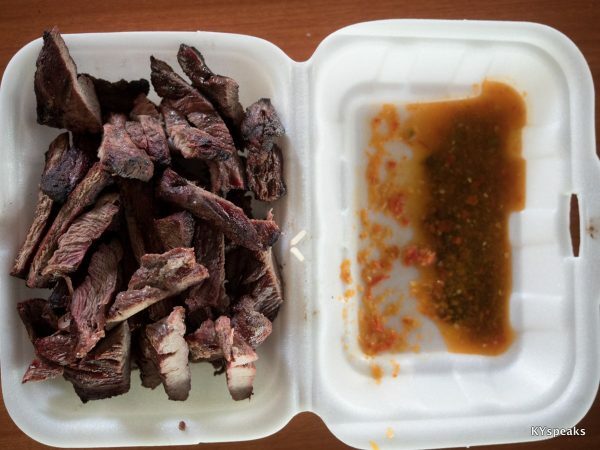 Sinalau Bakas is also served with traditional chili sauce that gives it a bit more kick. 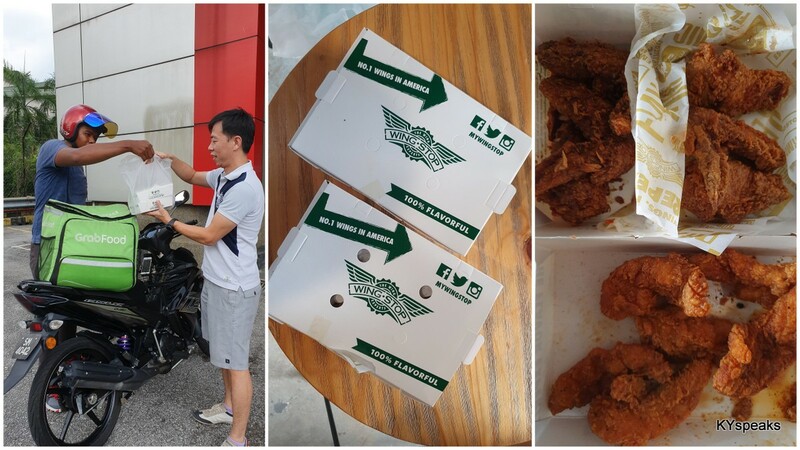 I actually found it overall to be rather tasty and we finished everything despite having a slightly leaner cut. There’s no actual address for this place, but the GPS location below should help. You’re in better luck than me when I was asking Elfie the Sabahan girl where I could find these stalls! P/S: and yes, I will be writing the long overdue Kinabalu Mountain Climbing post soon. I wonder where they get their wild boar from? Ky,I like boar when in Hawaii and my always said he want to hunting since Hawaii have over run of boars, goats, deers, wild hores, and cattle. Knowing him, he ended up at supermarket for meat instead. There lot of hunters sell their games to restaurants every days due to hunting is year round thing in boars. Being a vet I rather head to restaurants for it. Vickie: hahaha, supermarket is a lot easier to deal with than wild animals in the jungle. immature: ah but that’s a real person, strangely enough! 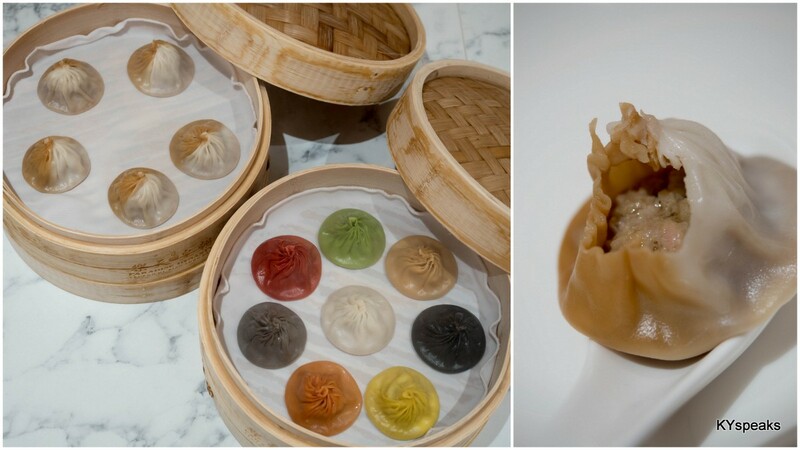 You should the stalls with soup bakas! 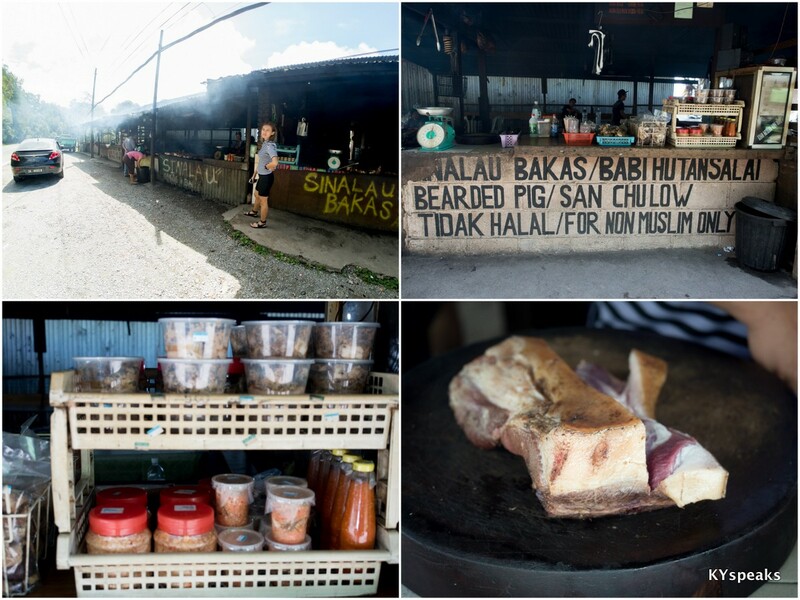 My guide recommended Martin’s stall around the junction to kota belud. It taste like Bak Kut Teh but 10 times better! 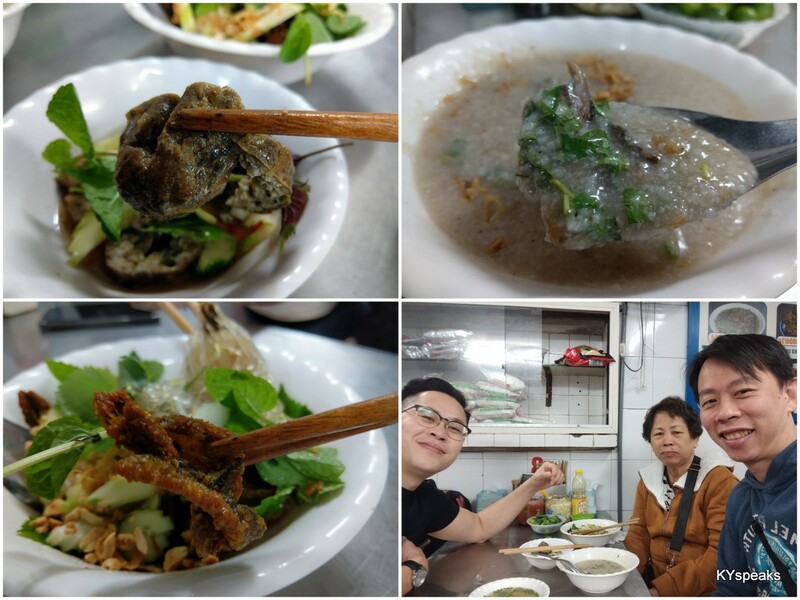 yetmui: nothing can be 10 x better than bak kut teh, it only means you haven’t had the real bkt! haha. Choi Yen: no boar head this time.